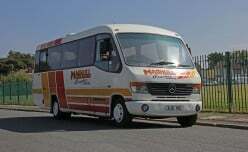 Maghull Coaches is a family-run bus company with over 35 years of experience within the travel industry. We offer a fully managed transport solution for schools, companies and individuals who are looking to hire a coach, minibus or bus in Liverpool and Merseyside. 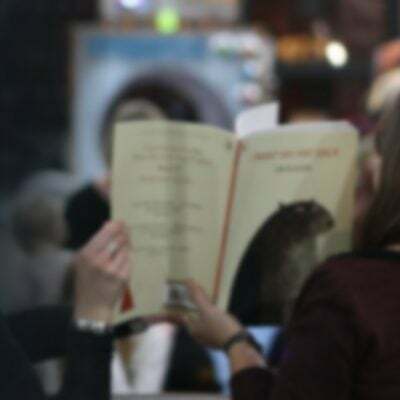 We’re delighted to announce that we’re working with Storybarn to offer a 10% discount to all of our customers. Complete our request a quotation form for full pricing or call our office team. All of our drivers are friendly and courteous, they are DBS checked and hold the appropriate licences for the vehicles they are driving. All Driving Licences are checked by the company every 6 months. 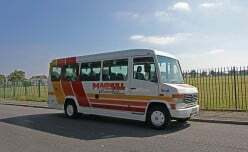 The Maghull Coaches minibus hire service provides a stress-free transport option for you and your group. We will pick up and drop off at times best for you. Our minibus fleet can hold up to 29 people and features a music and announcement system for onboard entertainment. 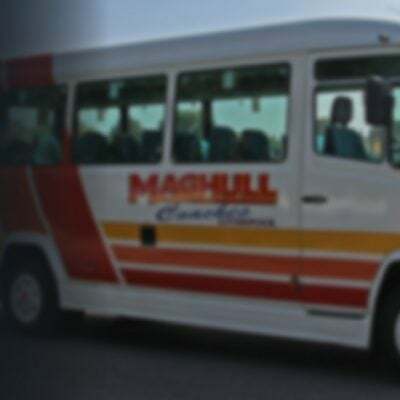 Maghull Coaches Ltd's huge fleet makes it easy for you to get the right coach, minibus or double decker bus hire in Liverpool at the right price. We maintain the flexibility to create customised group transportation solutions that fit the specific needs of our clients, from airport transfers and social excursions to a wedding coach hire. Think of us as your group and event transportation manager. The way we provide this is by offering a full transport management system. 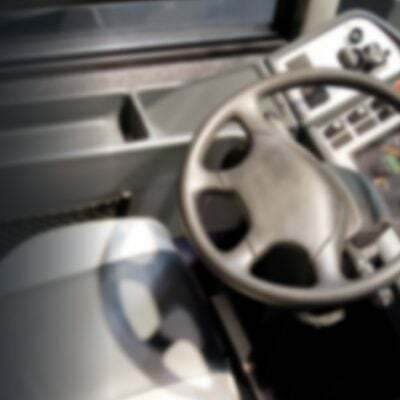 We are an industry specialist bus company with the local knowledge of what our clients require. This means cheaper quotes for you. We are a service driven company and our ethos is to provide a complete service which will take the headaches out of locating, procuring and delivering coaches, minibuses and buses. 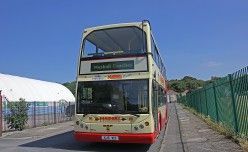 Whether it’s simple A to B on a 24 seater minibus or a complicated route where you require a double decker bus hire. 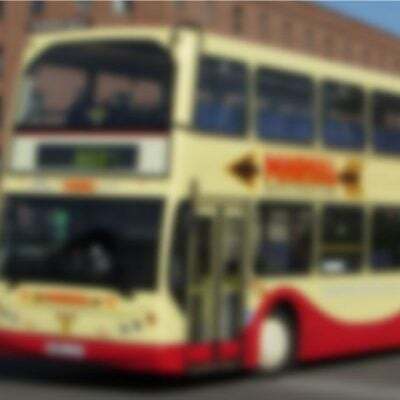 We will organise the total process from start to finish for your Liverpool bus hire. So if you are looking to hire transport in Liverpool or other areas in Merseyside and the North West region, complete our online quotation form to get your FREE quotation. In addition to vehicle hire, we operate two of Liverpool's premier tour bus services. As one of the most experienced bus hire companies in Liverpool, we are committed to you our customers, ensuring that you have complete peace of mind once you have placed your booking requirements with us. Our aim is to provide a reliable and efficient service at all times. Maghull Coaches Ltd are big on commitment, whilst still maintaining that all important personal touch. Our office staff, Lynn, Trish and Megan are on call to assist. 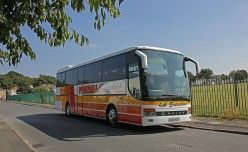 We have the experience required to provide the perfect transport solution for your coach hire in Merseyside.